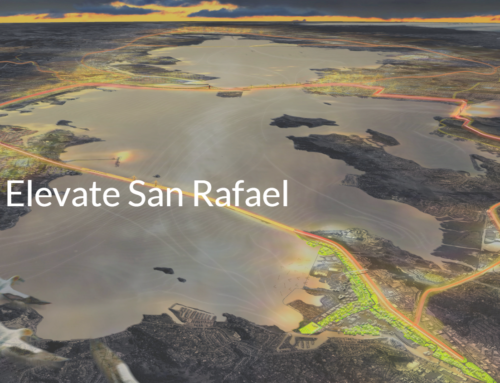 The sparkling, boat-lined San Rafael Canal (AKA the San Rafael Channel) is not merely a pretty waterscape feature of our beloved city, but also a vital part of the economy and a critical element in water drainage and safety for our homes and businesses. The San Rafael Channel is a major drainage outlet for the entirety of the San Rafael Creek Watershed, which includes all of downtown San Rafael and bordering areas; including 30% of the city’s residents (20,000 people) that live in the low-lying 100-year FEMA San Rafael Valley Flood Zone surrounding the Channel and extending south and west of the freeways to D Street. 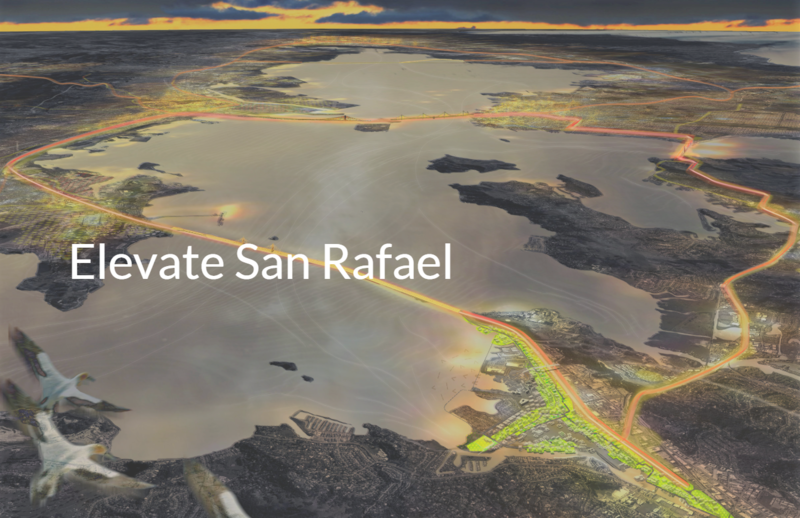 The San Rafael Channel is a source of significant commercial, industrial and recreational activity. City Police and Fire operate three rescue vessels on the Channel, responding to thousands of distress calls and emergencies. Within 400 ft of the Channel, 134 total businesses grossed $191,827,000 in taxable sales in 2017. Since 1930, the U.S. Army Corps of Engineers has funded the dredging and ongoing maintenance of the Channel on 13 separate occasions. Maintenance dredging should be conducted every three years. However, no dredging of the inner channel has happened since 2002. Only a partial dredge of the Outer Channel was performed in 2011. Flood Risk: There are 28 total Repetitive Loss Properties within the San Rafael Valley FEMA flood zone. 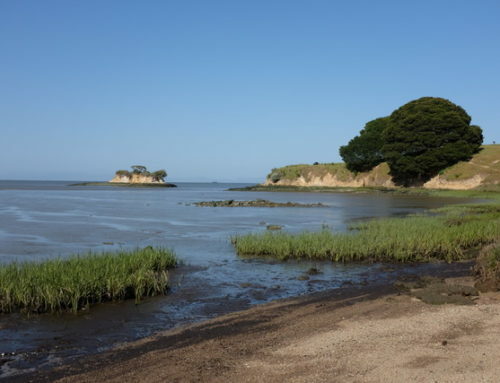 Two Presidentially-Declared Disasters in winter caused multiple mudslides, siltation, and hillside material to deposit sediment into the San Rafael Canal, further undermining the navigability of the Channel. These major sediment deposits have threatened flood protection for the City and emergency search and rescue activities for the area. Fire Hazards: Five harbors moor nearly 2,000 boats (including 135 live-aboard owners). Tens of thousands of residents live within a half mile of the channel, many situated directly on the waterfront. Limited access to the large apartment buildings and developments that back up to the waterfront has contributed to serious building and boat fires. Because of the land-side inaccessibility, fires have spread quickly, and fighting the fires is more difficult.This is why water-side access is so important. Search & Rescue: The Coast Guard cannot respond to local water incidents with a navigational depth less than 7 ft. 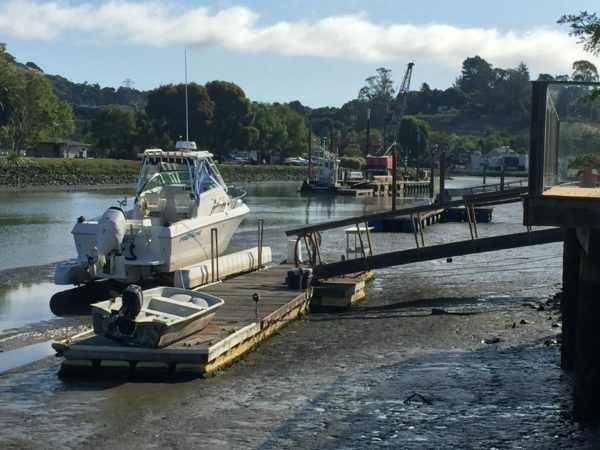 Therefore, San Rafael Fire and Police Department boats perform critical emergency and search and rescue missions on the channel. Water-related calls are increasing in frequency with the shallow channel depths, and are extremely resource intensive, requiring 20% or more of on-duty responders. Obviously, dredging is urgently needed. However, the cost to analyze and dredge is high. Environmental analysis (Tier 3 Testing) would cost a million dollars, and proper dredging operations would be eleven million dollars. 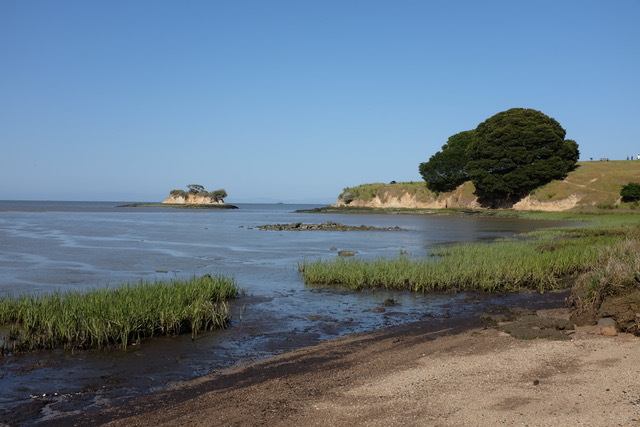 SRCA’s membership includes harbors/marinas, commercial businesses, the City of San Rafael (including police and fire assets), and homeowners’ associations. Each of these groups is comprised of many individual members.